The FLUME is designed with a womens specific suspension to optimize fit and comfort. Featuring our 3-ZIP access, loading and retrieving items from the pack is quick and easy. The Adventure Frame is lightweight and yet beefy enough to support larger loads. Removable, double-wrap, re-direct waist belt integrates directly with the frame for a dynamic, efficient carry. 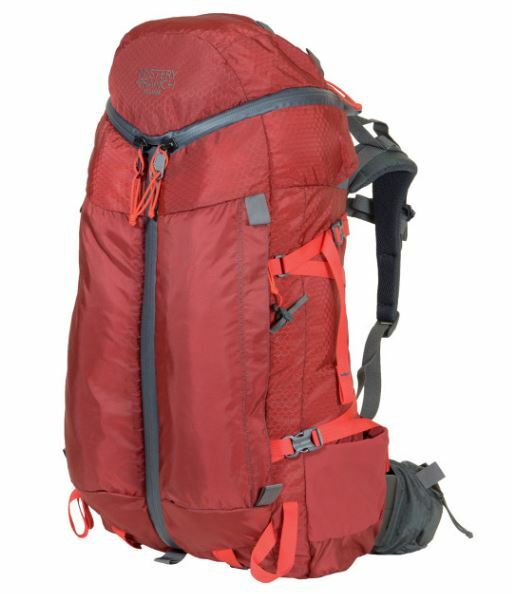 Intended Use: Backpacking, Climbing, Hiking"" "